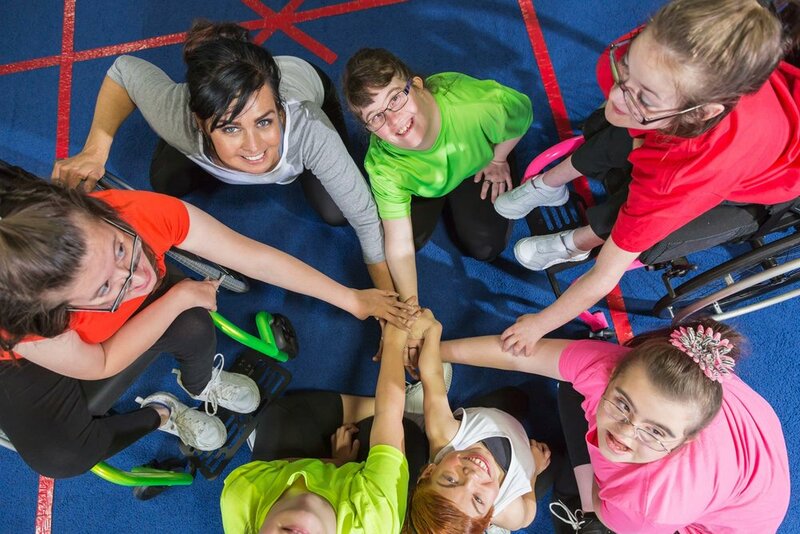 Belgravia Foundation was created by the Belgravia Group to help connect people with a disability, of diversity and those who experience disadvantage to sport, aquatic, fitness, recreation and health programs. This occurs primarily in the communities in which Belgravia Leisure, Wellness, Genesis Fitness, Ninja Park and Coaching Zone operate facilities in Australia. Belgravia Foundation has been years in the making, starting with Associate Professor Jeff Walkley’s appointment as Belgravia Leisure’s National Disability and Diversity Manager in 2014. Dr Walkley’s passion to advocate for the most vulnerable members of our communities has steered Belgravia Leisure’s thriving access and inclusion program, and is making a real difference to families across Australia and New Zealand. This passion is now being used to benefit and support Genesis Fitness health clubs. His work and programs have received national acclaim and we are proud to have Dr Walkley take the helm as Chief Executive Officer of the Belgravia Foundation since the Foundation’s launch in late 2017. In this time, Alex Lord was appointed Chairman of the Foundation, whose executive sponsorship supports Dr Walkley’s vision to ensure everyone has access to a healthy and active lifestyle. Through Belgravia Leisure, we proudly manage over 120 venues on behalf of over 40 local and state government authorities (LGA) across Australia and New Zealand, and we look forward to continue working with our client partners to address the inequity some groups experience when seeking to connect with leisure – be that sport, aquatic, fitness or recreational activities. Genesis Fitness has health clubs in over 40 locations across Australia that embrace the ideal that access and inclusion is the right of everyone. Personalised fitness, active leisure and the enhancement of health and a sense of wellbeing are available through Coaching Zone, Ninja Park and Wellness venues.